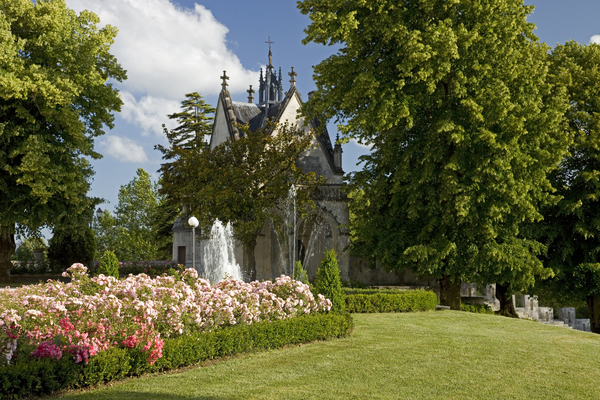 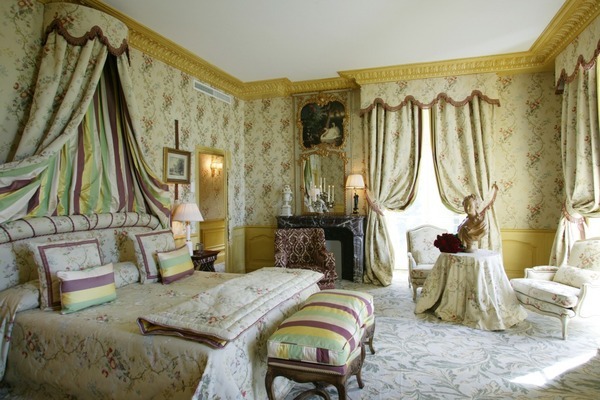 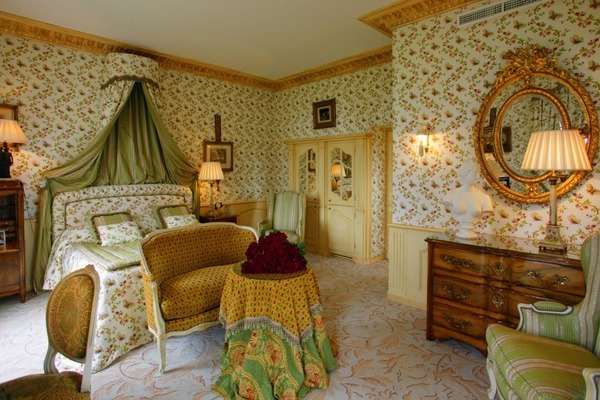 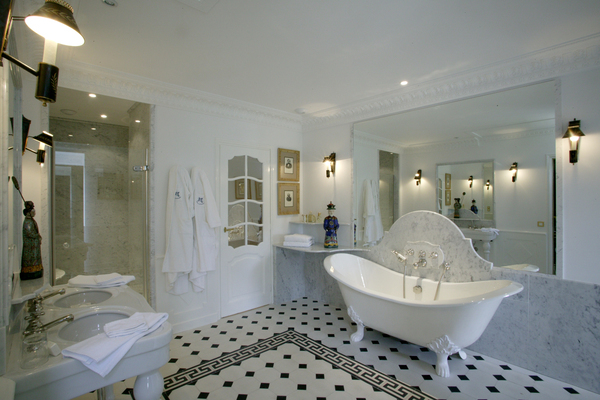 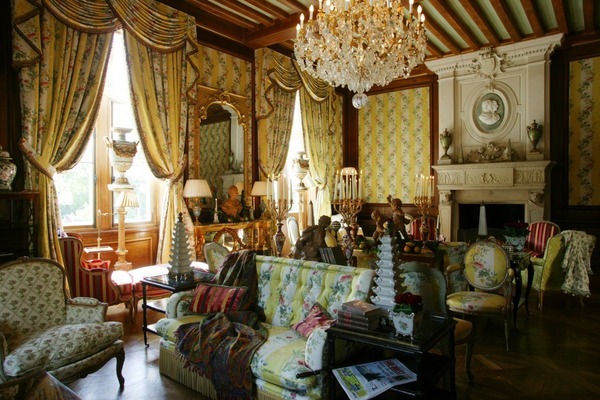 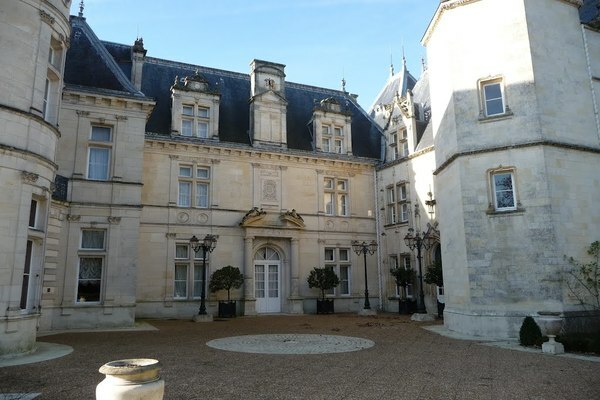 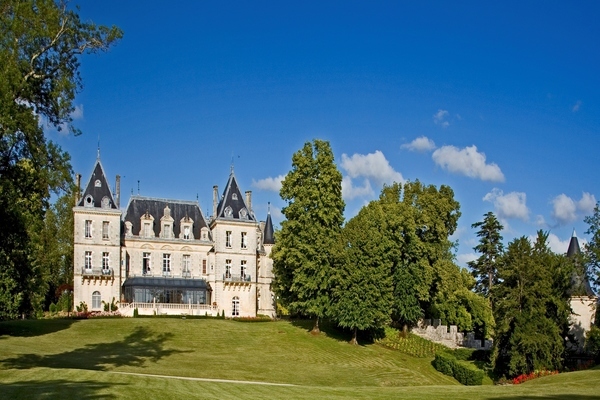 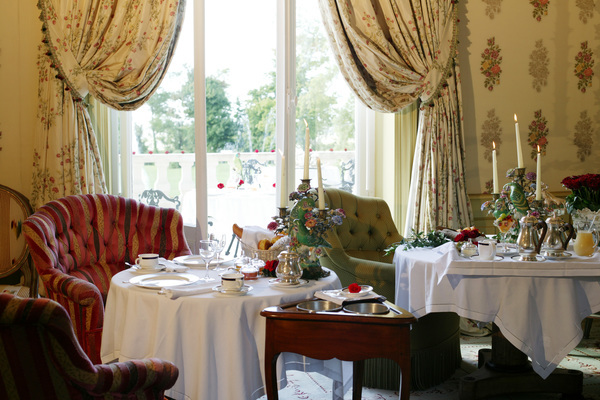 If any of our properties wanted to make a grand statement, our Fairytale Chateau would be it. 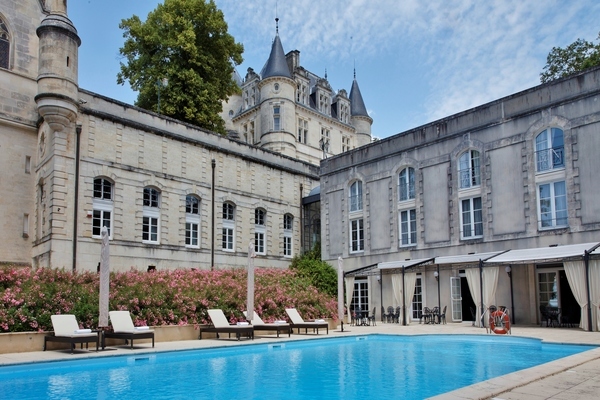 At the heart of the Bordeaux region it is nestled within an impressive eight-hectare estate, surrounded by the famous internationally acclaimed vineyards. 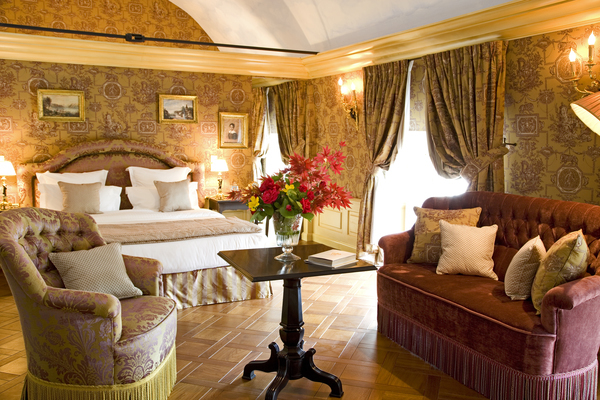 Boasting acres of luxury and elegance, hosting any event here would be nothing less than extravagant.